Seattle Transportation is a limousine service business. We take pride in developing professional associations along with a particular goal in mind. We always try our level best to keep all of our customers happy and satisfied. 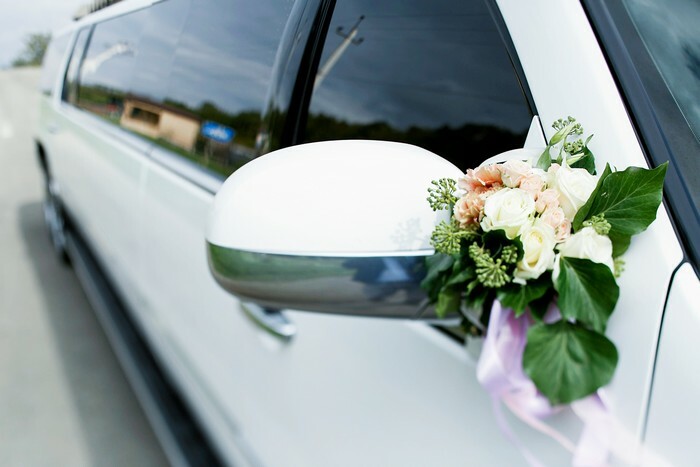 We are locally owned and operated limousine facility serving the corporate and private individuals with high quality limo services all across Burien. We provide all our customers door to door Burien airport transfer and offer services for 24 hours and 7 days a week. Seattle Transportation has proven its capacity to satisfy and lead over and over again. We are well aware of the desires and needs of the individuals and so we personalize the limo bus services as per their requirements. Seattle Transportation serves the clients of the Burien community with flexibility and promptness. Be it any occasion like wedding, reception, birthday party or anniversary, we provide vehicles for all of these events. 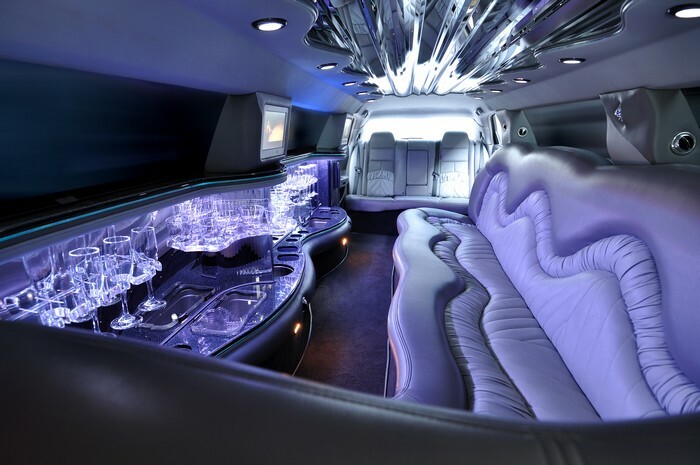 Don’t sit back, plan your next birthday party as limousine birthday party and leave your guests astounded. 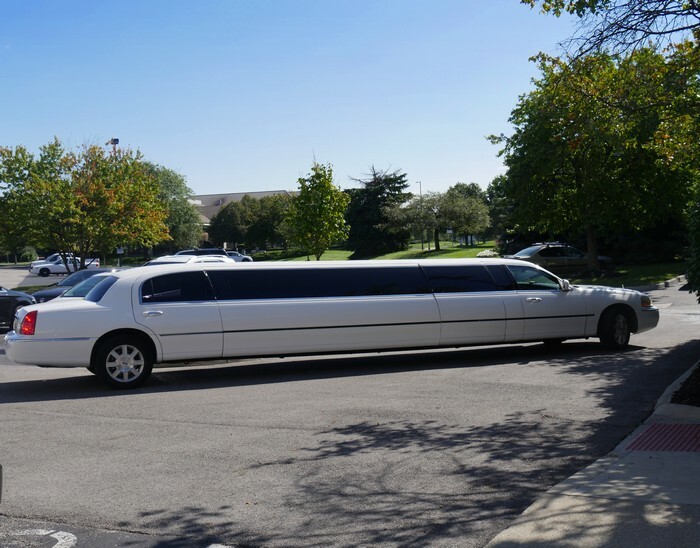 We bet no one matches the limo services like ours. Seattle Transportation caters its facilities to everyone with perfection and professional attitude. We offer limo town cars which are fragrant and smoke free. We offer flight monitoring, professional chauffeurs, door to door limo services, GPS tracking application along with many amenities. Limousines services for executives are the most popular services which the company offers. Our chauffeurs are knowledgeable and have years of experience with the routes and directions of the city. They are always neatly dressed and polite in their conversation. The company makes sure that the customers are safe and secure during transportation. Why Choose Seattle Transportation In Burien?